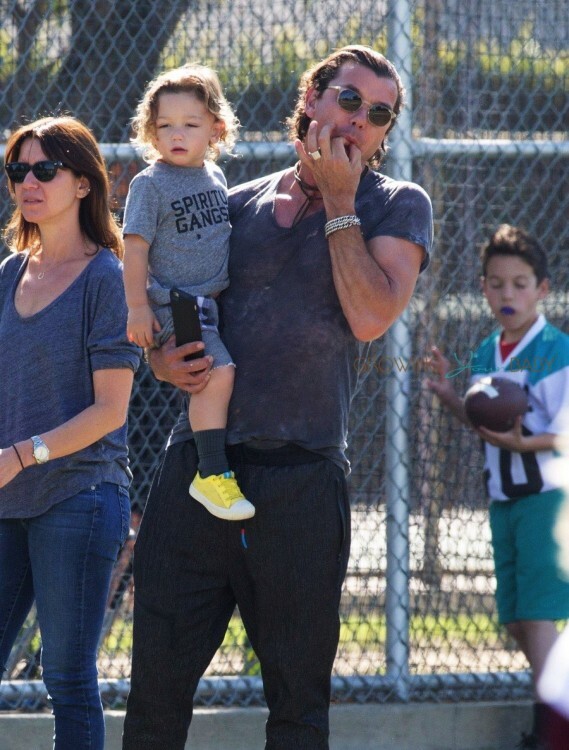 Home » Gavin Rossdale Spends The Day With His Boys! 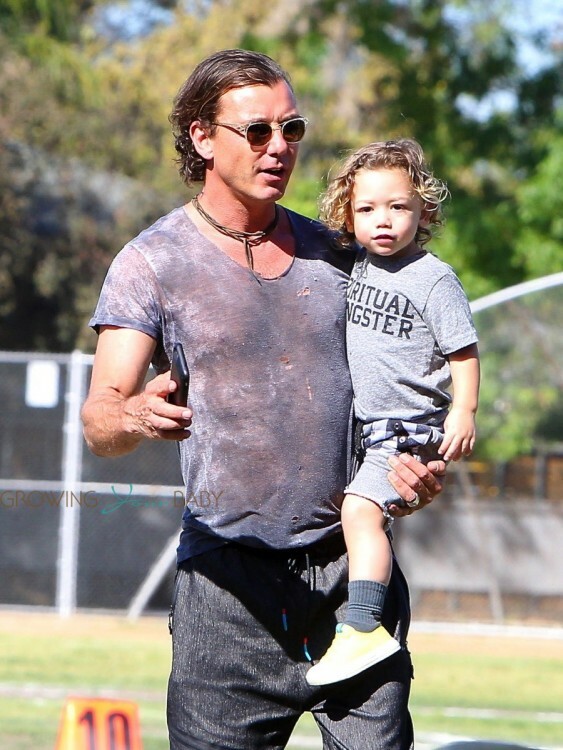 It was a boys day out for Gavin Rossdale and his three guys! The Bush frontman spent Saturday afternoon with his sons Kingston and Apollo at Zuma’s soccer game. From the sidelines he cheered Zuma on, while chasing Apollo around the field. The toddler slowed down for just a minute – to pet a fluffy dog! In April Gavin will be heading out on tour with his band to play 6 dates in Florida, Georgia, Virginia, New York and South Carolina. With more dates in the works, he’ll have to get his daddy time in now!